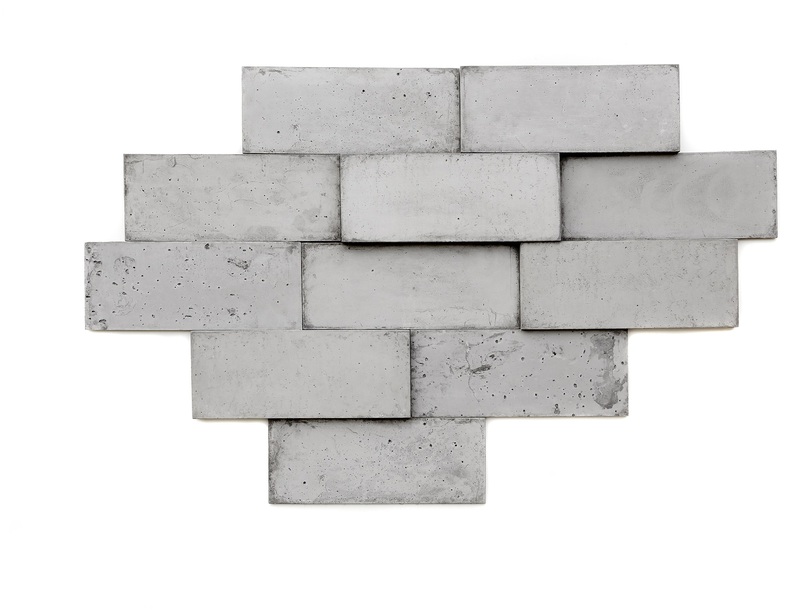 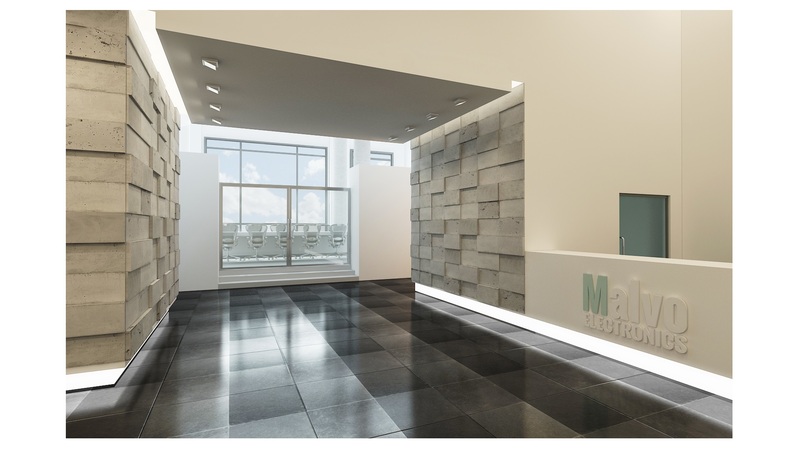 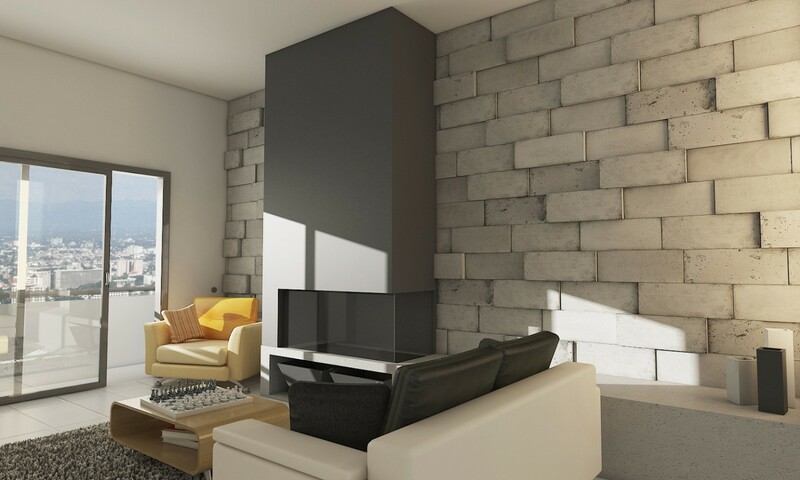 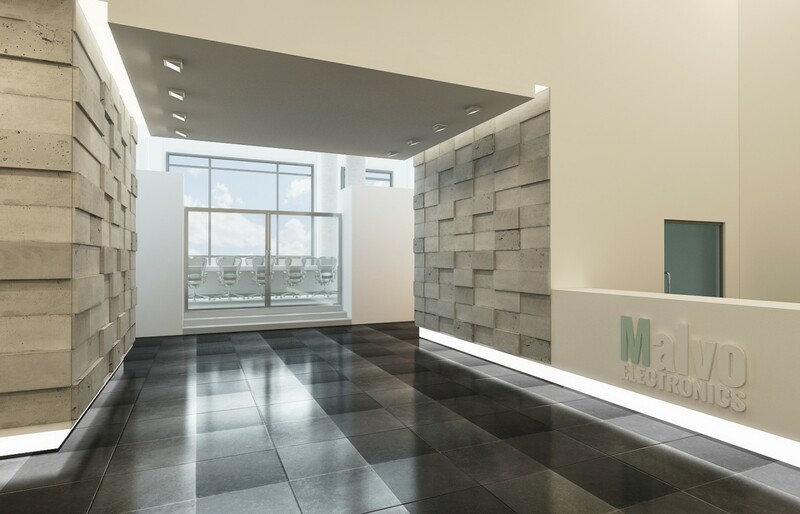 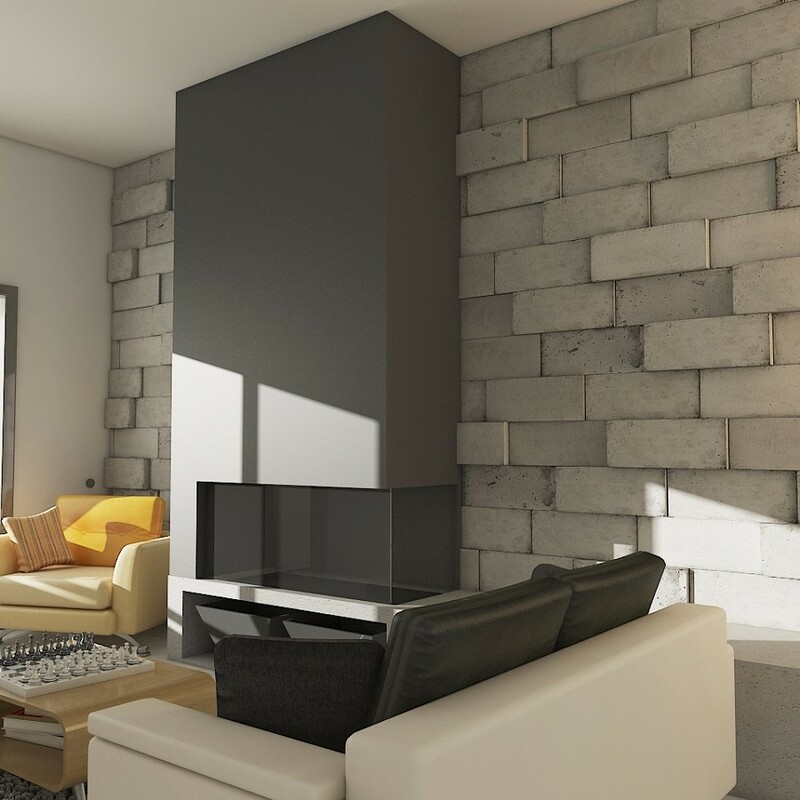 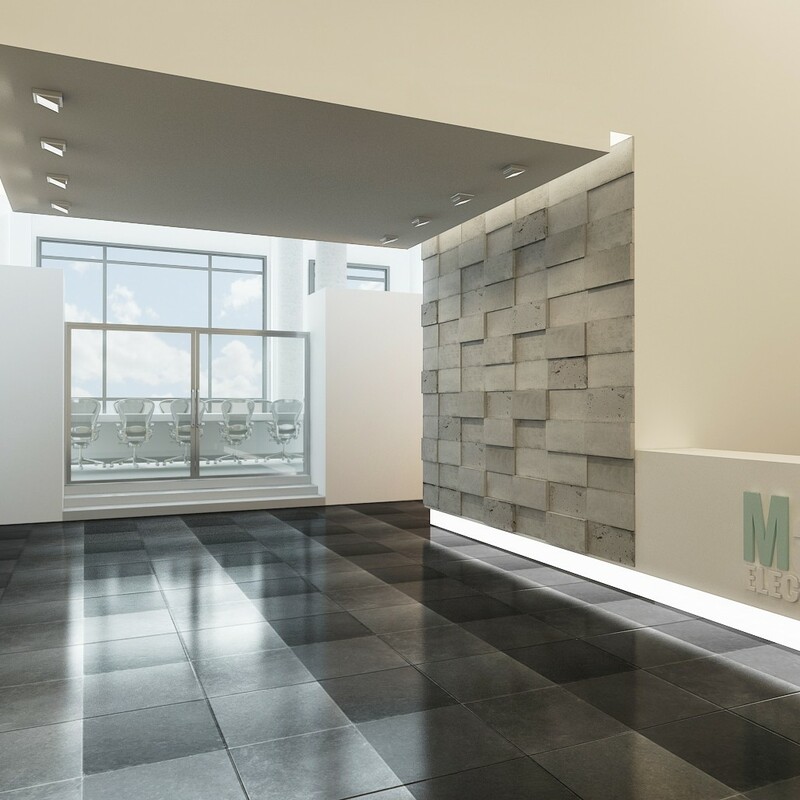 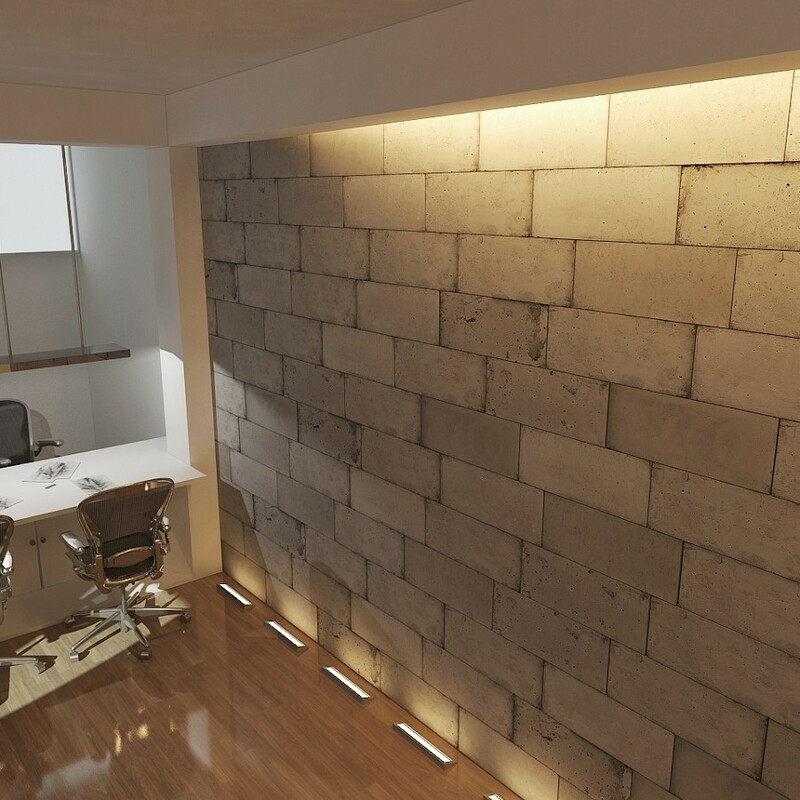 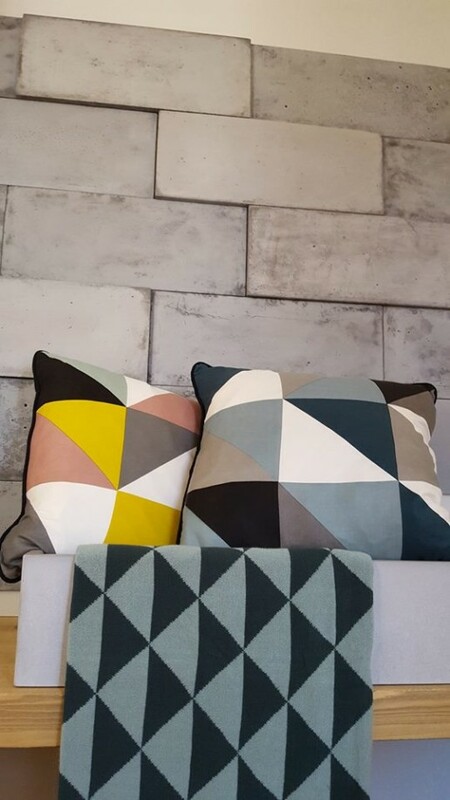 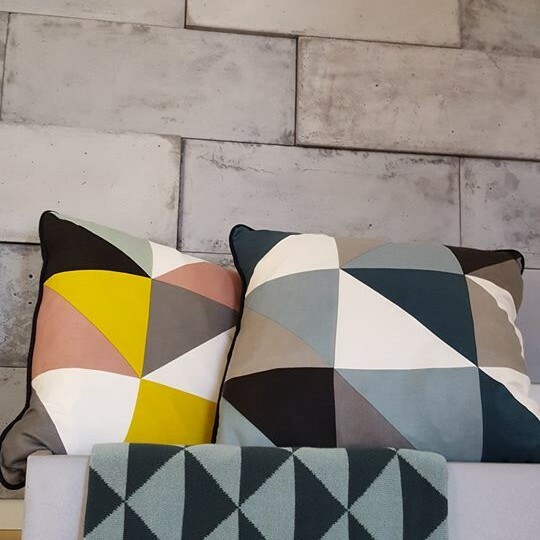 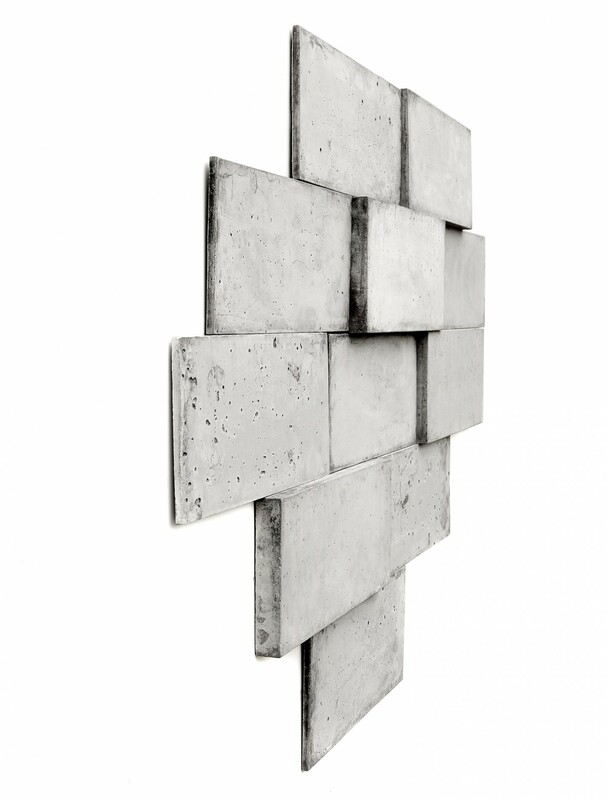 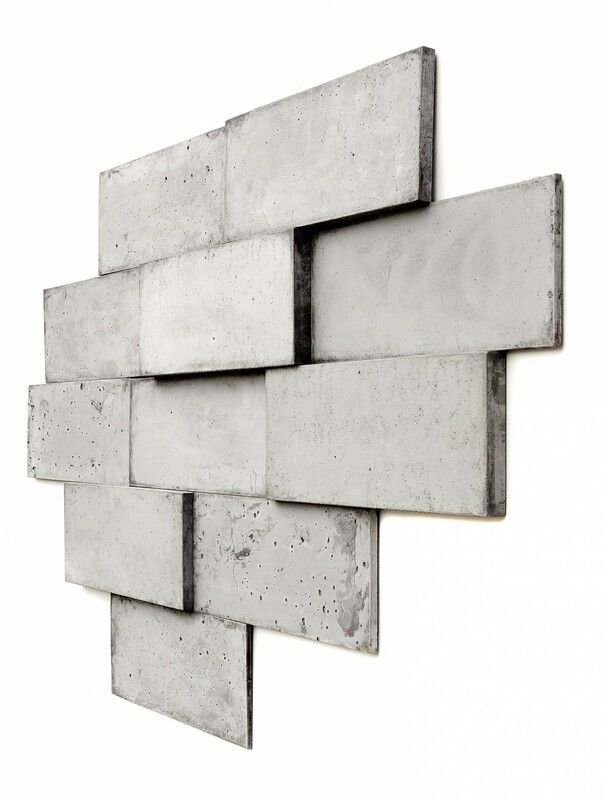 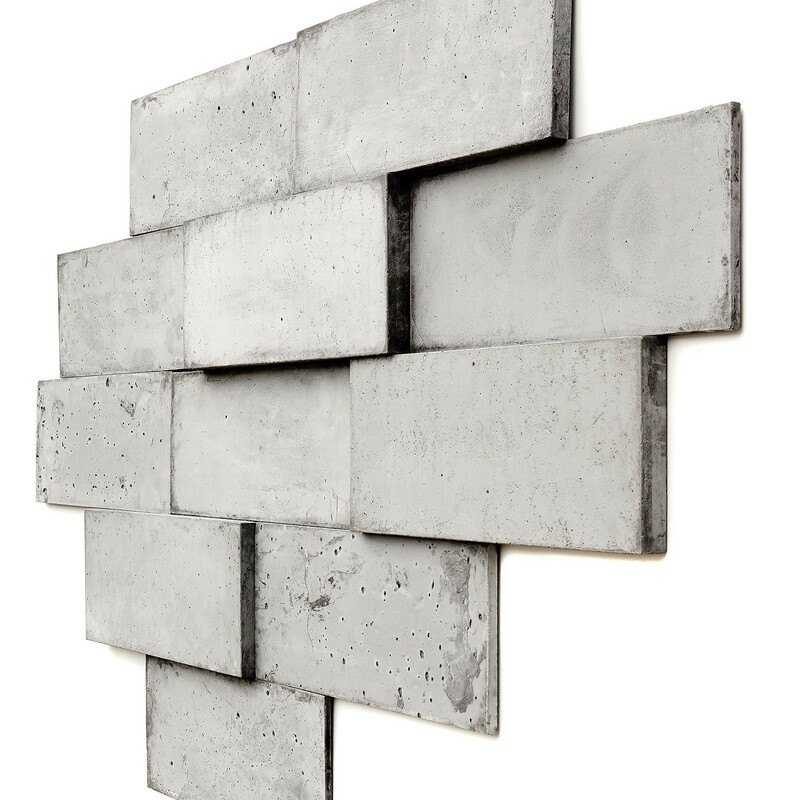 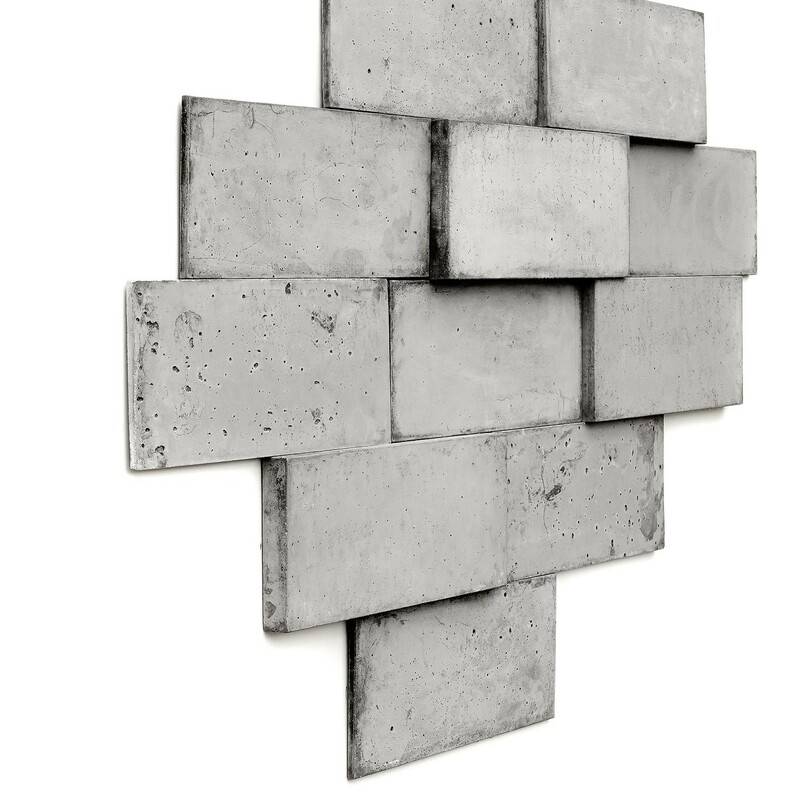 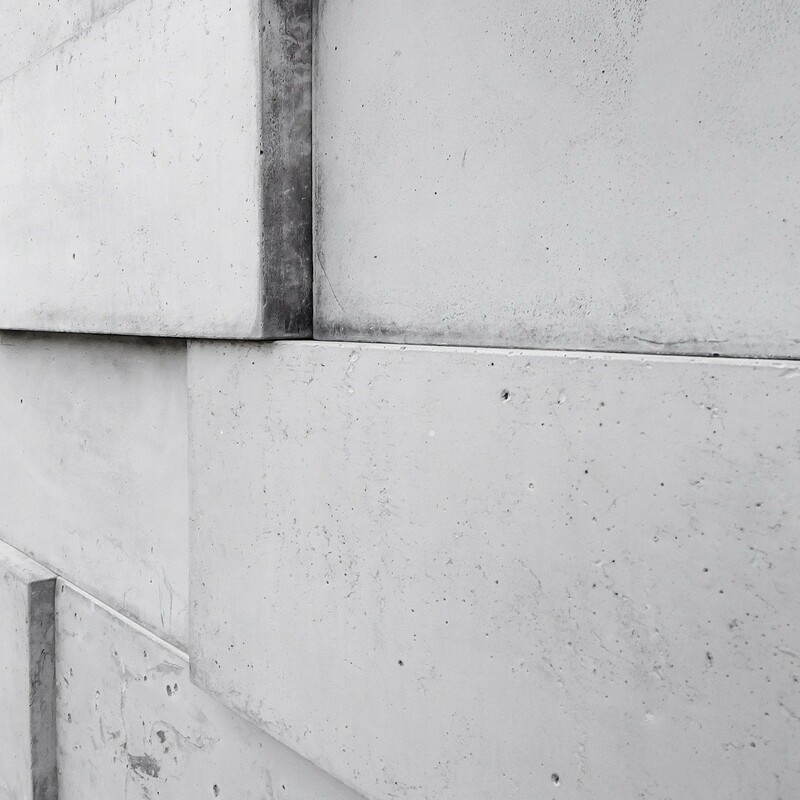 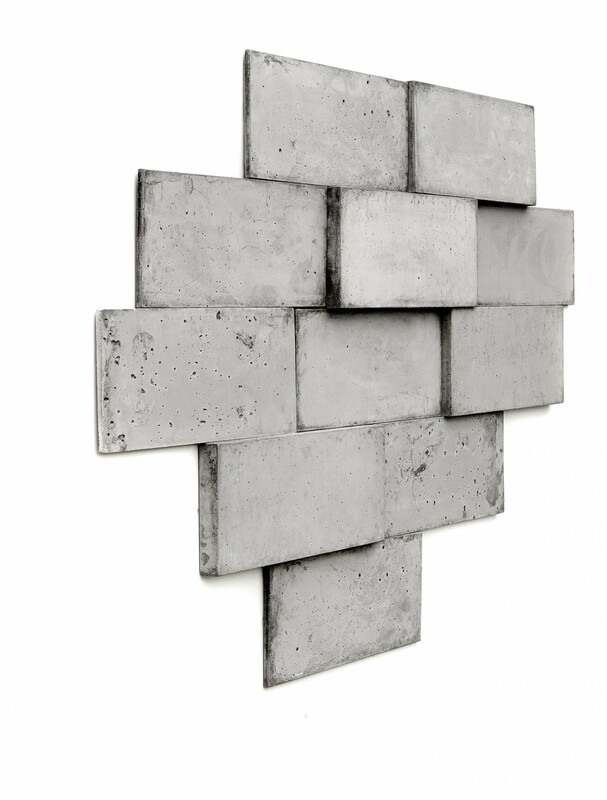 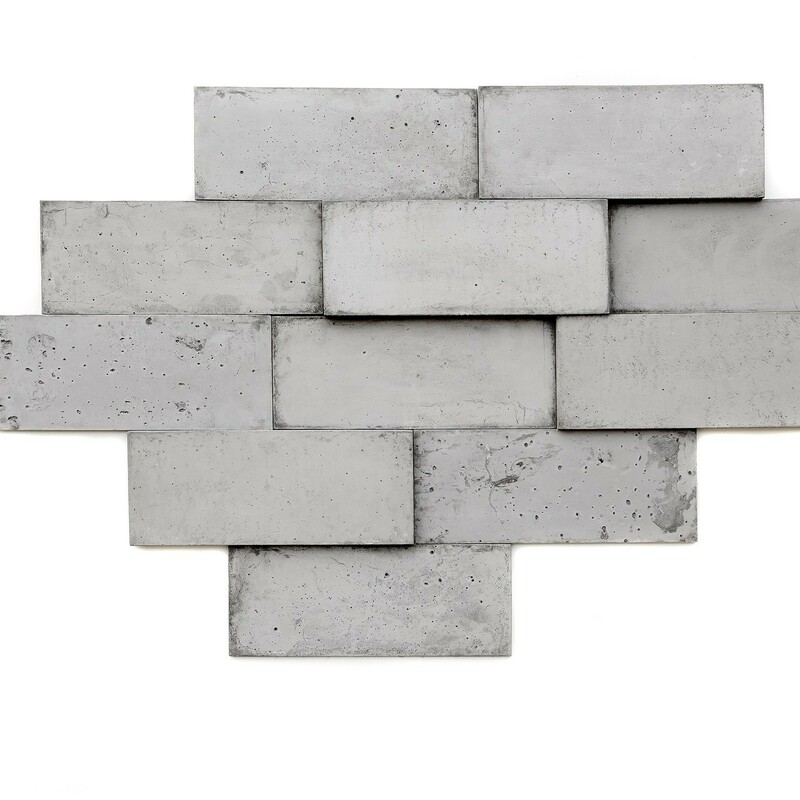 This wall panel is hand-made of cast concrete. 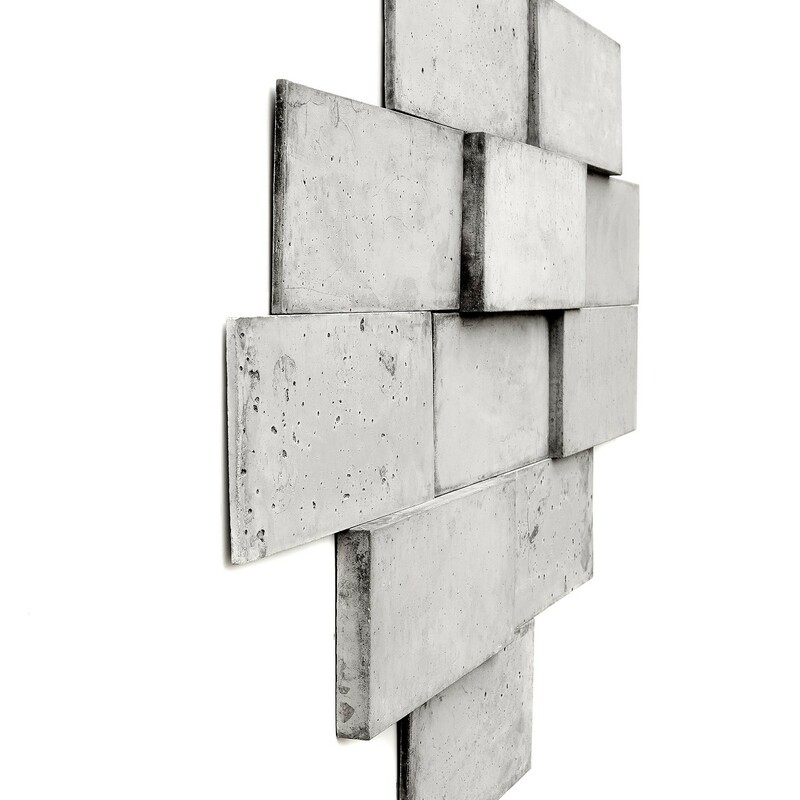 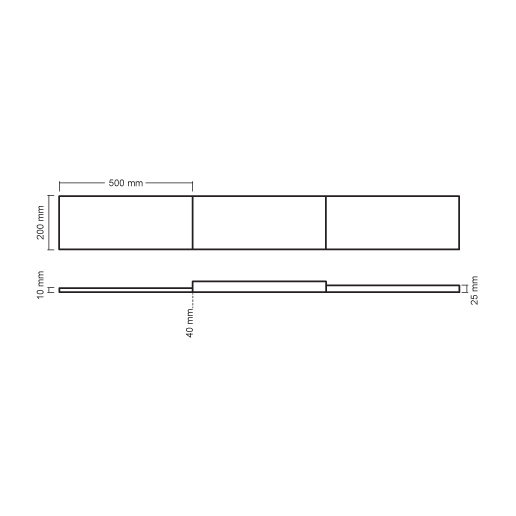 Design by Urbi et Orbi studio in 2014.
pieces. 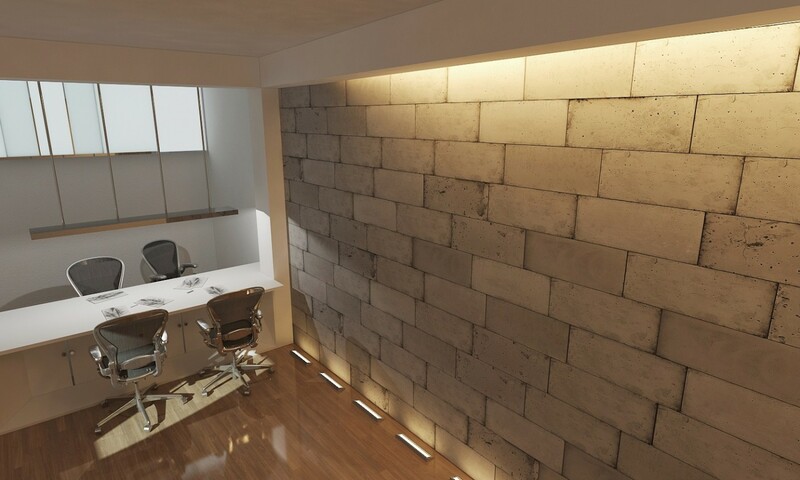 None ‘’PANELO 3D’’ tile is identical to another as also to the sample. 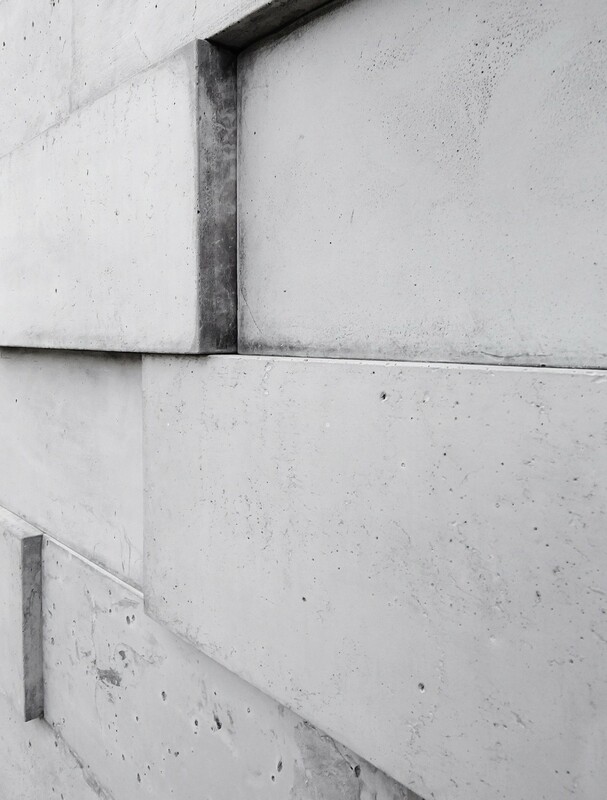 The concrete surface exhibits several surface voids (air holes). 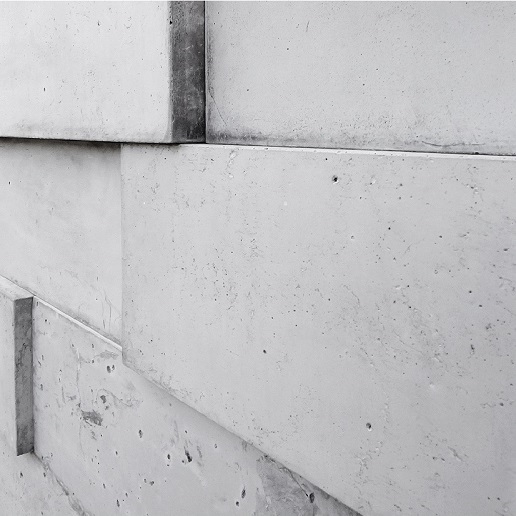 This is a natural property of concrete.